Bjala is on a mission to develop low-cost HOUSING & HEALTHY urban environments in the city. Bjala is a social urban enterprise developing solutions to urbanisation challenges. We create innovative products and holistic solutions aimed at low-income communities. Bjala is on a mission to tackle urban development challenges. Find out how to get involved. Ready to make an impact? Become our impact partner. 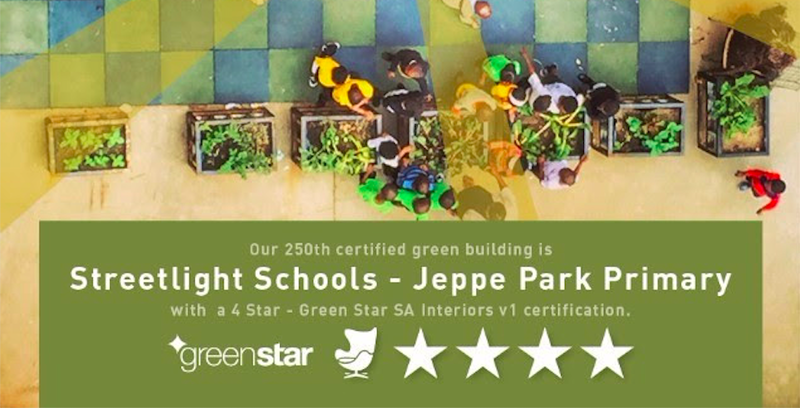 TOGETHER we reached, nay EXCEEDED our crowdfunding target of R34,600 to build Jeppe ECD a classroom for winter! R46,900 has been received in cash and pledges PLUS a fridge was donated too which will come in very handy! !